12/29 - 01/01 - Open to those with unfilled LaSalle County, Marseilles Fish and Wildlife Firearm & Muzzle Loader, over the counter and Archery tags allowed. Hunters must sign-in and out at hunter parking lot check stations, be sure to record your harvest. Stand by permits are not sold for this hunt. 10 persons allowed per parking lot. 400 sq. inches of blaze orange to be worn by all hunters. 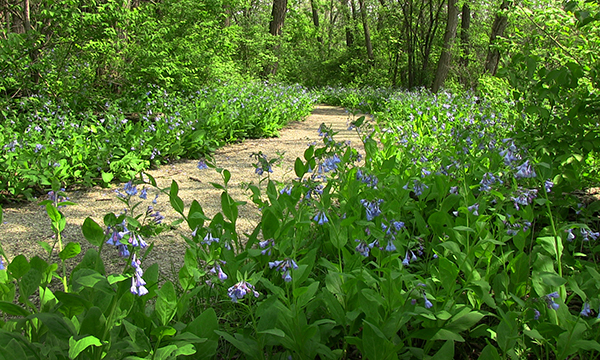 Illini State Park is the type of park you think of when you think of big picnics and family gatherings. 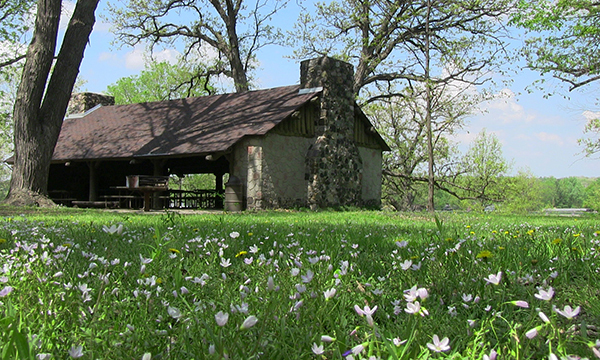 With its rustic Civilian Conservation Corps buildings and riverside picnic areas, Illini State Park offers beautiful views and a sense of history not found in many other parks. 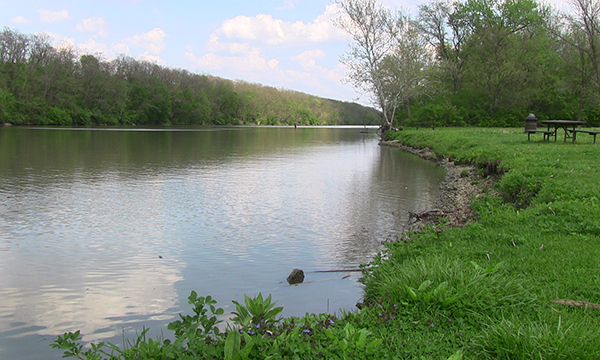 Named for the native Americans who once inhabited the area, the 510-acre Illini State Park is located south of the Illinois River between Marseilles and U.S. Route 6. In the mid-1920s, the U.S. Army Corps of Engineers built a barge canal to bypass the rapids. The canal borders the park, and visitors can watch as large barges pass through the Marseilles Locks. Less than a mile north of the park is the historic Illinois and Michigan Canal, completed in 1848 when the section from Marseilles to Morris opened. 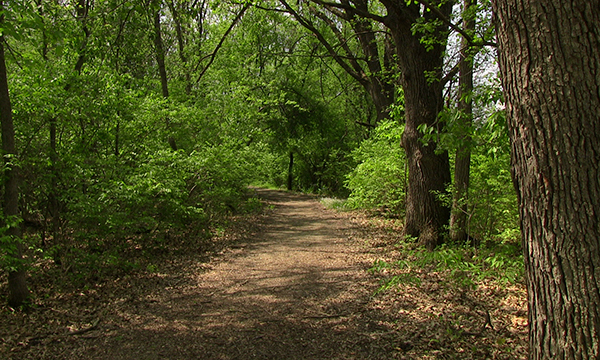 Illini was dedicated as a state park in 1935. 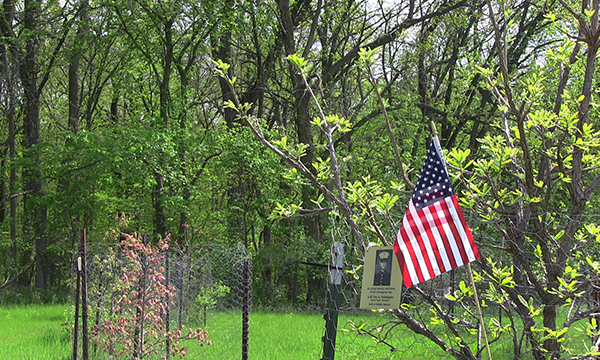 Hickory, ash, walnut, elm, cottonwood, oak and maple trees provide shade in the summer and beautiful colors in the fall. Wildlife abound year round.